For a Generator Rental in Davie that won't cost you a fortune turn to our professional staff at 360° Energy Solutions. We have over 65 years of experience in this industry so you will not be disappointed. We will make you our top priority when you hire us! Choose from a large selection of generators that range from 20KW to 2000KW. You can rent from us on a daily, weekly, or monthly basis. To hear more about our generator rentals give us a call today! A Generator Rental in Davie you can always count on is always available from our professional technicians. 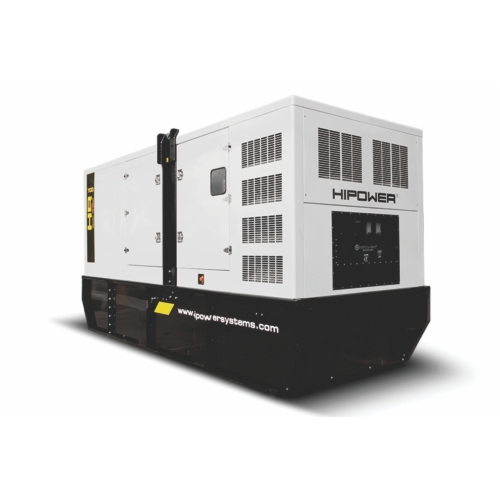 Our generators can survive through any weather condition or emergency. It is very important that you have a fully functional generator when there is a power outage. The last thing that you want is for someone in your home or business to get hurt, or for your perishables and inventory to spoil. Give us a call today to schedule a free consultation! We look forward to assisting you!